The Real Property course is a combination of theoretical and practical skills-based course. The course will survey the most important legal concepts relevant to real property law, including the estate system, concurrent ownership, landlord-tenant law, easements, mortgages, eminent domain, natural resources law principles and real estate transactions. However, the course will also focus on important practical aspects of real property law by examining real estate contracts and closing documents such as mortgage notes, HUD forms, a variety of deeds and real property lease agreements. The course will examine not only the concepts behind real property law but also how those concepts are applied in a real-world setting. Determine the “estate” ownership interest that a person or entity has in real property by reading the conveyance language. Distinguish between various estates in real property, both in terms of creation and practical ramifications of ownership. Identify the different types of concurrent ownership and distinguish between them. Determine when landlords have violated their responsibilities to tenants and identify remedies available to tenants. Determine when tenants have violated their responsibilities to landlords and identify remedies available to tenants. Determine the extent to which landlords are liable for torts suffered by tenants or others in land owned by the landlord. Review real estate contacts to identify points that are overly favorable to either party and to the extent necessary to assist clients. Review and interpret closing settlements and HUD forms. 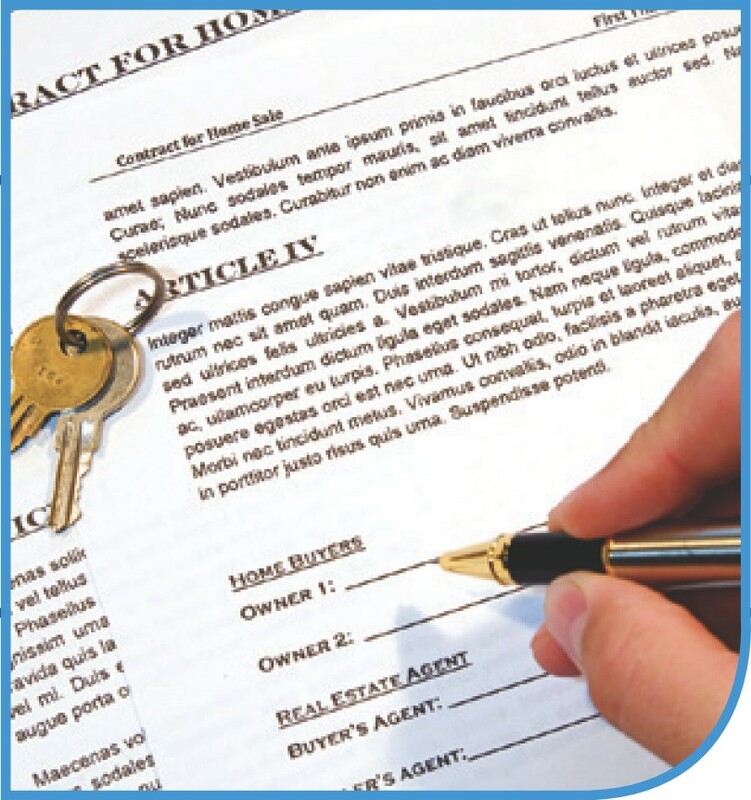 Assist in the preparation of real estate contracts and deeds of a variety of types. Identify when various types of easements are created, determine their scope and determine when they may be extinguished. Identify the manner in which mortgage interests can be secured, recorded and protected and when they can be extinguished. Determine which mortgagee has priority when multiple mortgages are attached to an individual parcel of real estate. Assist in the preparation for a real estate sale closing or mortgage loan closing.